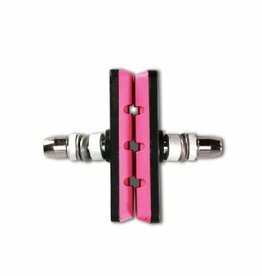 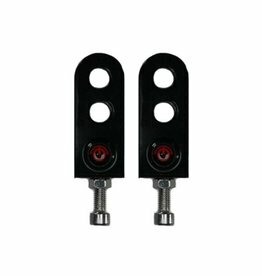 Threaded brake pads designed low profile and long for great stopping abilities. 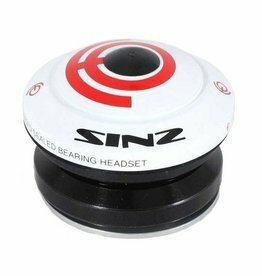 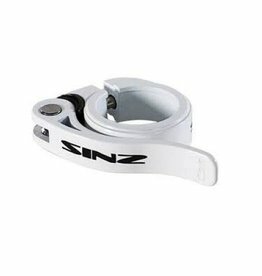 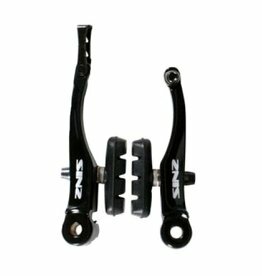 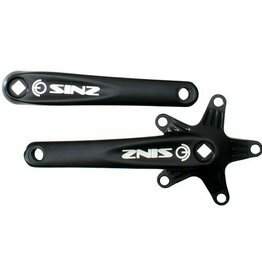 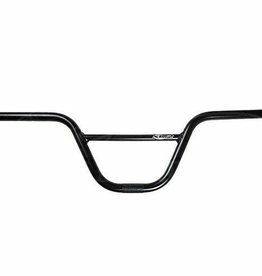 Sinz Sinz Expert Chain Tensioner 3/8"
Sinz Expert Chain Tensioner 3/8"
This headset is designed for frames with integrated head tube - for integrated headsets. 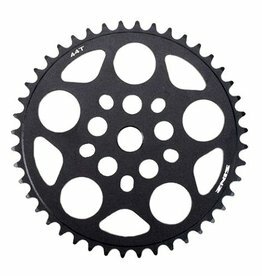 Includes sealed cartridge roller bearings, stainless fork race, star nut, headset bolt and etched alloy top cap.